Six people, all under 21, were shot at a house in Memphis, Tennessee. Six people were shot and two have died after a gambling feud erupted in gunfire at a house in Memphis, Tennessee. All six people were under the age of 21, according to police, with one injured person as young as 13. Deputy Sheriff Lt. Anthony Buckner with the Shelby County Sheriff’s Office said one person was found dead at the home in Raleigh, a neighborhood in northern Memphis, when officers responded to the home just after 7 p.m. A second person died at the hospital, officials said. 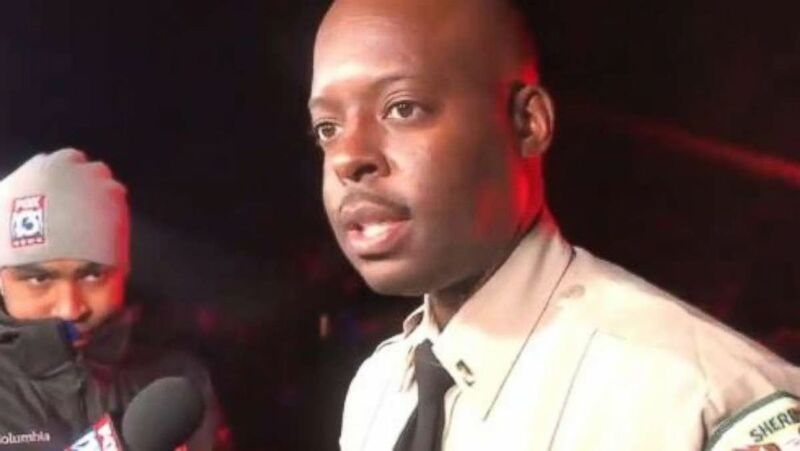 (WATN) Lt. Anthony Buckner, Shelby County Sheriff’s Office, updated the media on a shooting in which two people were killed and four injured in Memphis, Tenn., on Saturday, Nov. 10, 2018. Of the other four victims, three were taken to Regional One Hospital, while one was taken to Le Bonheur Children’s Hospital. Their conditions ranged from serious to critical, according to Buckner. Both men and women were injured, according to emergency dispatch audio. "Investigators have interviewed several people on the scene and at the hospitals," the sheriff's office said in a statement early Sunday. "It’s believed that this incident occurred as a result of a feud while gambling. Investigators believe that this was an isolated incident and that the victims knew the suspects." 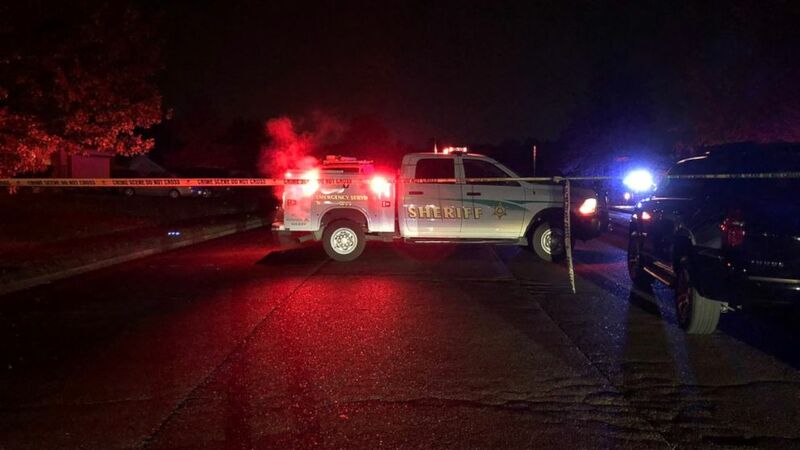 (Shelby County Sheriff’s Office) Two people were killed and four injured in a shooting over a gambling feud in Memphis, Tenn., on Saturday night, Nov. 10, 2018. It is unclear if the shooter was among the injured. Buckner said at an earlier press conference they did not have any suspects. Identities of the victims have not yet been confirmed, the sheriff's office said.